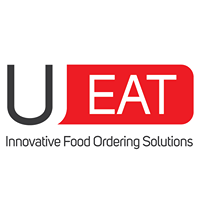 UEAT offers innovative ordering solutions, enabling restaurants to offer online ordering directly from their website for both delivery and take-out orders. UEAT offers self-serve ordering kiosks to restaurant owners. The kiosks allow consumers to browse the menu, order and pay without waiting at the register. Ueat was introducing a new product in a new market with a growing team based in Quebec City. Ubico helped accelerate this expansion, specifically starting with the Northern half of the US. Our targeting was hyper-specific : 4+ locations per franchise that have already adopted a POS system. 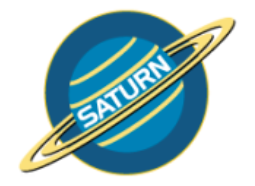 $20,000 generated in the first 30 days.